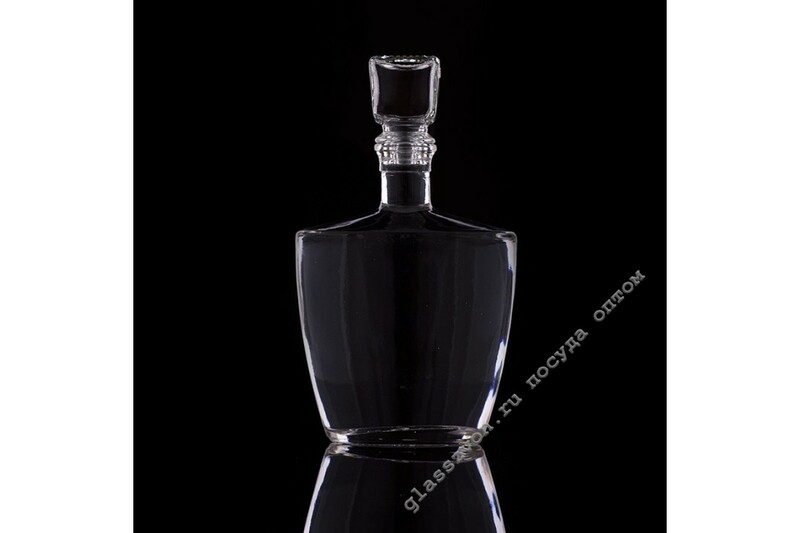 > Графины и штофы>Shtof Legion "in collection (shtoff + cork + sealant)"
Shtof Legion "in collection (shtoff + cork + sealant)"
"An incredibly exemplary and stout shtof made of quality glass will perfectly complement your existing product range. The slight severity of the form, smoothly passing into such an outstanding representation, gives the damask a unique appearance. Our shtofs are glass utensils made only from first-class raw materials, carefully processed and prepared for the raw material. The newest equipment and highly effective production capacities, enable us to fill out a warehouse with decanters in any quantity. 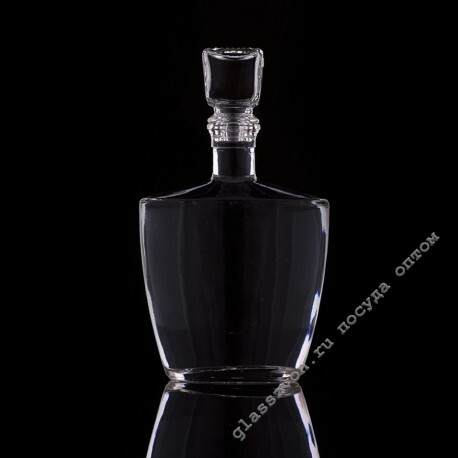 You can always buy decants in our company. A low price for glassware, will ensure your company an enviable and stable profit!